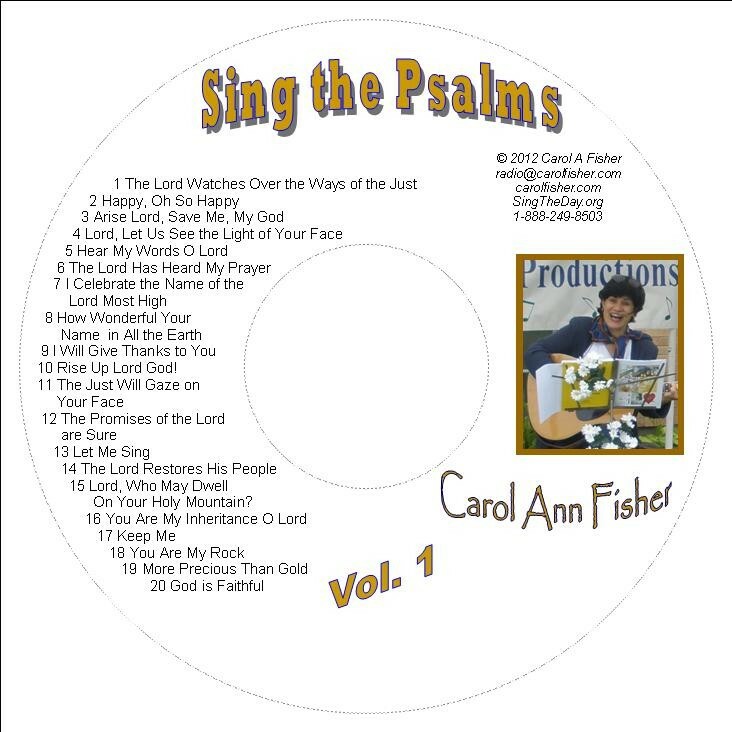 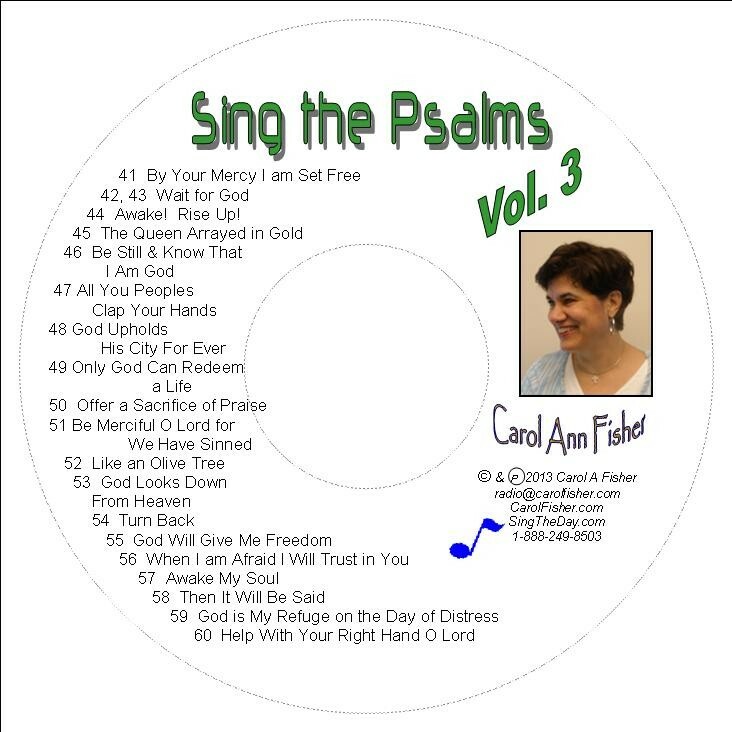 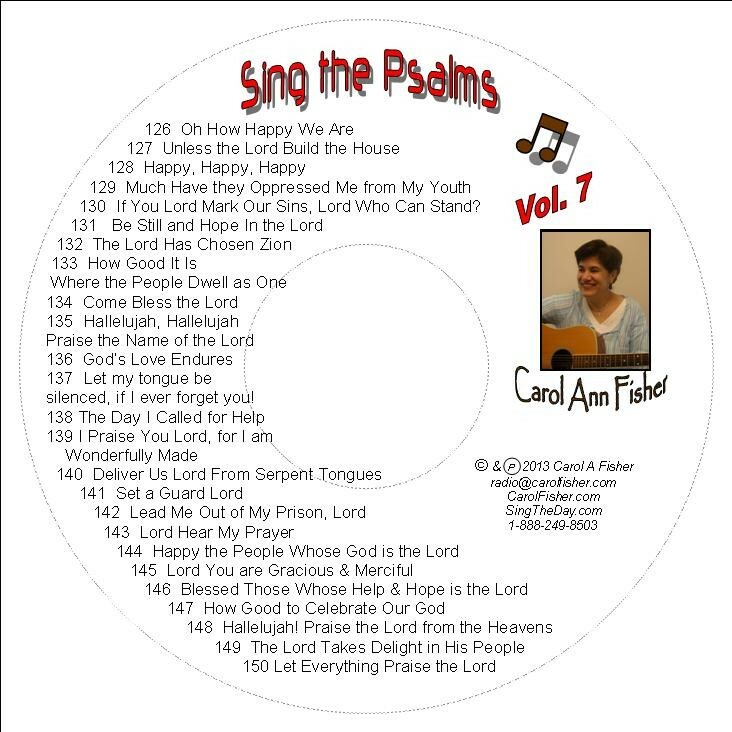 All 150 Psalms in Unforgettable Lively Songs by Songwriter/Radio Host Carol Fisher. 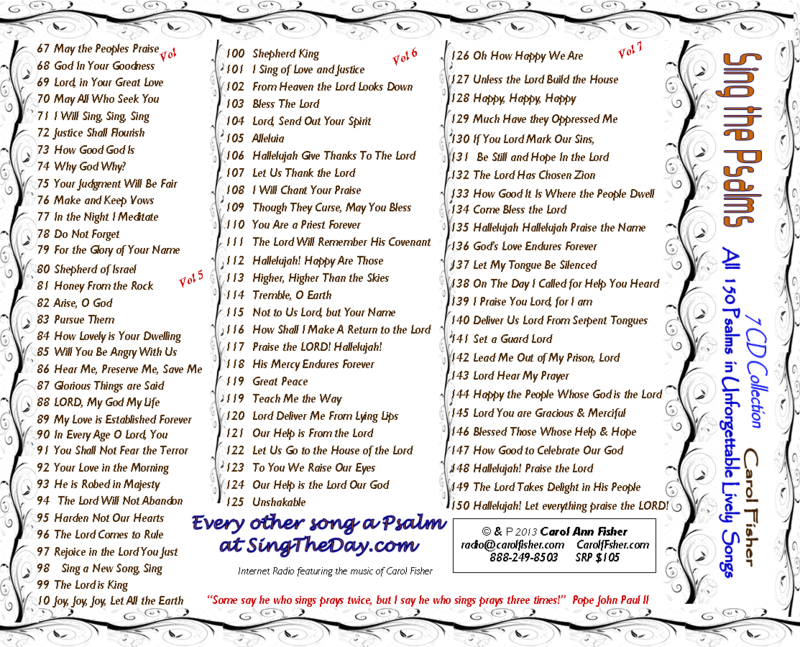 Almost 8 hours of joy filled, scriptural, praise and worship style music enjoyed by all ages and people of all faiths. 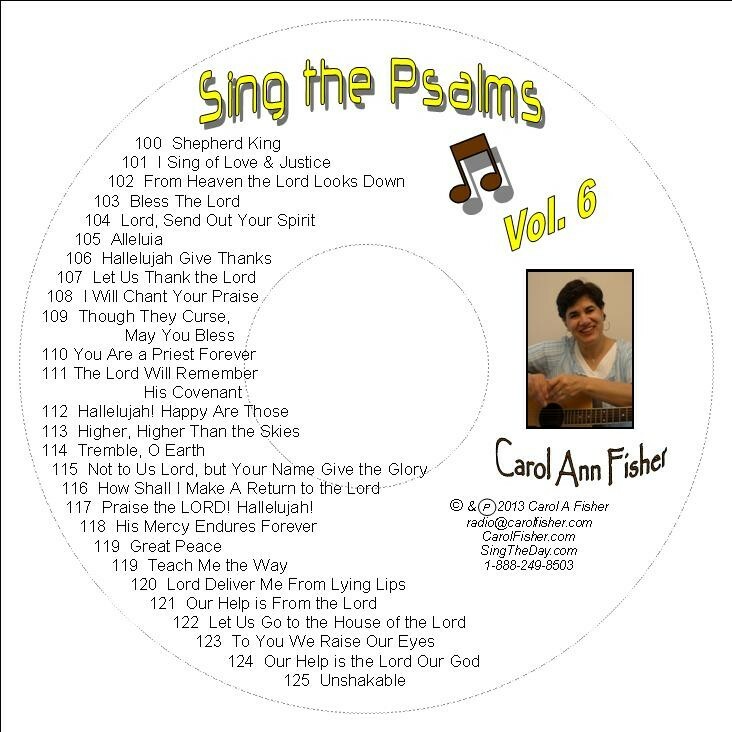 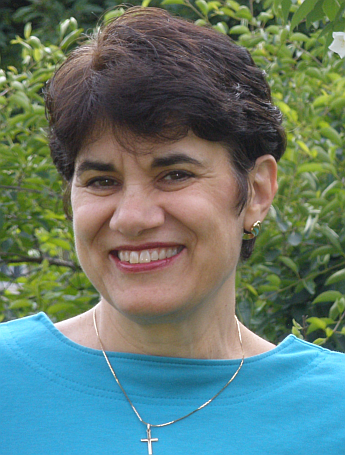 Featured on Carol's daily radio program, "Carol Fisher Holy Hour of Prayer & Praise" as the Psalm of the Day from daily scriptures and also on Internet and Mobile App: Carol Fisher Network and SingTheDay.com.